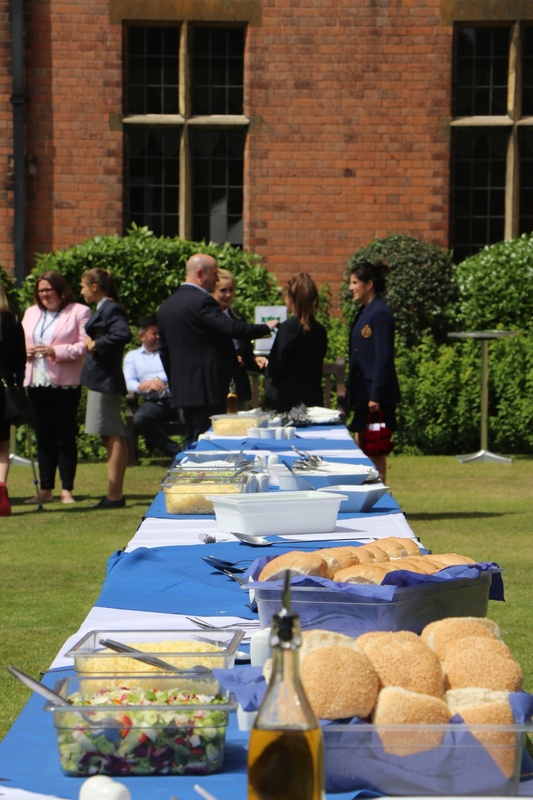 Saturday saw the culmination of months of hard-work and preparation for this year’s Celebration of success and prize-giving. 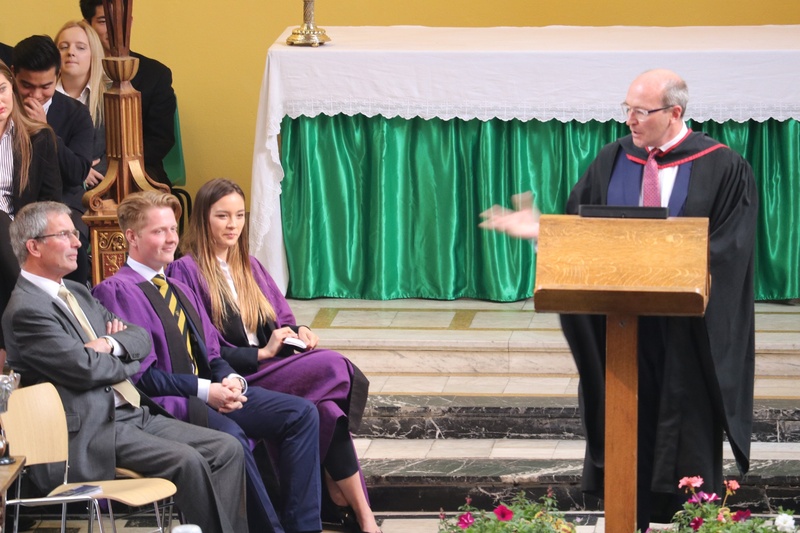 The event gave the College the opportunity to recognise and award outstanding students, in both their academic and personal achievements. As well as a day of celebrations, it is also one of commemoration. 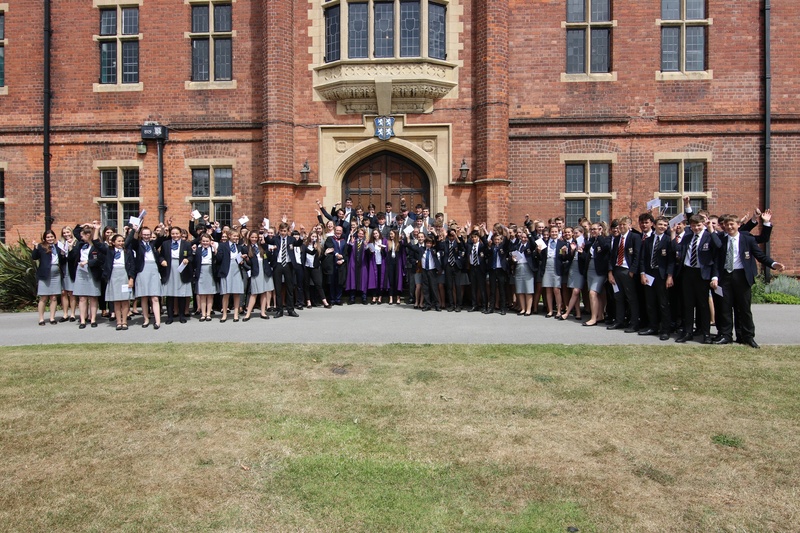 As for many students and staff the day represented the last major school event before they left to embark on the next stage of their life. Included in that number is current Headmaster Gavin Horgan, who will be leaving the school at the end of this term, to be succeeded by Clare Tilley who will take up the reins as Acting Head. Mr Horgan’s inspirational speech centred on ‘Challenge’ and he encouraged pupils to ‘use their voice’ and to ‘understand their power’. 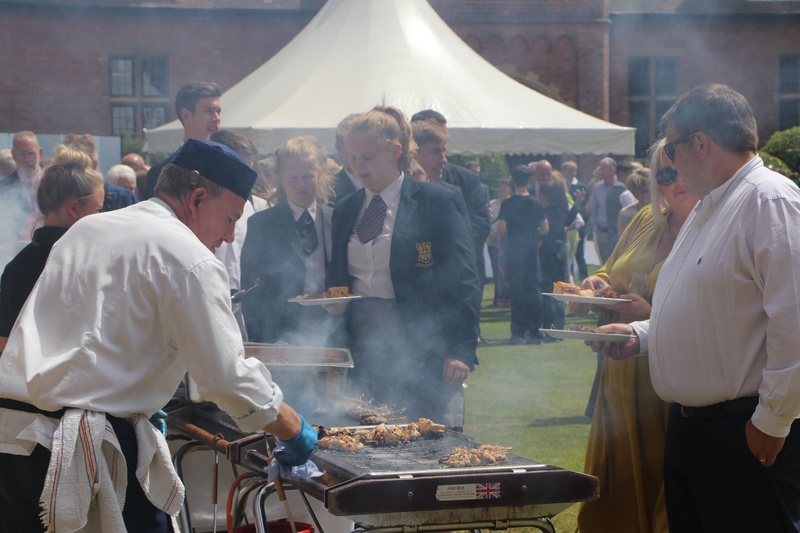 After the service and presentation, parents and pupils were welcomed to the Quad for lunch and drinks, which included a mouth-watering BBQ. After lunch, a variety of different performances and events began, including a cricket match and a variety of music, as well as live theatre and some interactive science! Our 1st XI cricket team took on our SCR XI, winning by 27 runs. As well as live performances on the day, there were a variety of different Art and Design Technology exhibitions on display in the Churchill Hall, as well as Cream Teas served by some of our Leith’s students. 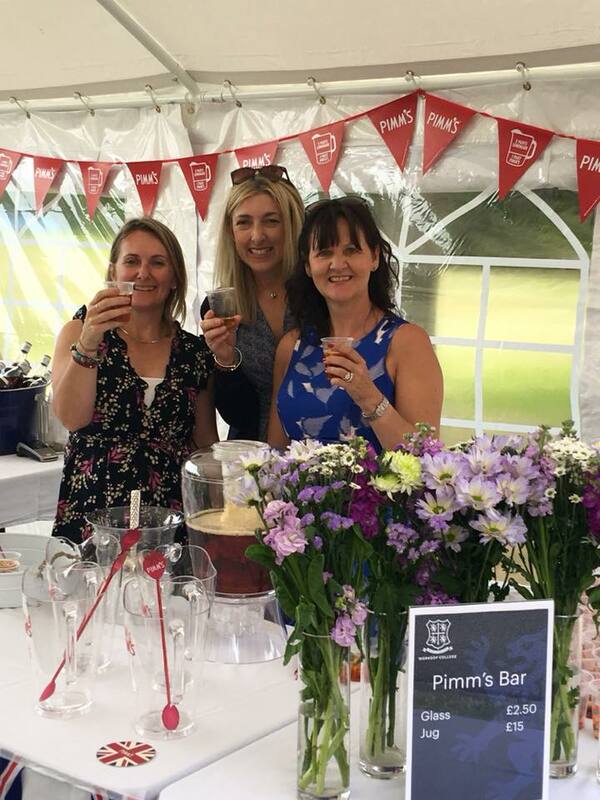 The Pimm's Bar, located by the 1st Team cricket, was run by the Worksop College Parents’ Association and did a roaring trade! The day concluded with a performance from Bert’s Big Band and the formal recognition of the 2018 School Leaders, during the ‘Prefects Handover’. For a member of Year 9 or Year 10 in memory of former Bursar, Adrian Lindsay. The cup is awarded for conduct, outstanding courtesy, excellent behaviour and exemplary manners. Awarded for services to school productions and outstanding performances. For sustained representative performance in sport over a number of years, having an impact on the College community and the wider national sporting community. Donated by a former Prize Giving Day guest, Flt. Lt. J. Douglas Hudson, DFC, AE, RAFVR, this prize recognises extra-curricular contribution of an academic nature. Awarded to a student with an exceptional ability, developing their creative practice, primarily in oil paint. Awarded to a member of the Upper Sixth who has demonstrated progress across a number of academic and non-academic spheres. Awarded to the Head Chorister of the Chapel Choir. In memory of Major William Barnsley Allen (Mountgarret and Mason 1902-1909) VC, DSO, MC and bar. Major Allen is the College’s only holder of the Victoria Cross. Awarded to the Leader of the College Orchestra. 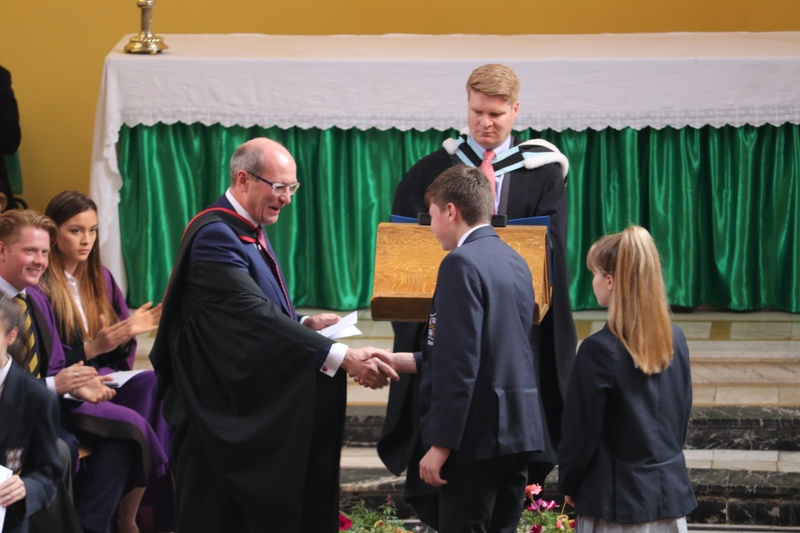 This prize recognises progress beyond the academic sphere –looking at extra-curricular activity, development of character, personality or leadership skills. Awarded to the most promising junior chorister (Y10 or below). Awarded to a pupil who during the course of the year has displayed, usually through performance, an exceptionally high level of musicianship. Awarded for outstanding achievement in the area of creative writing. 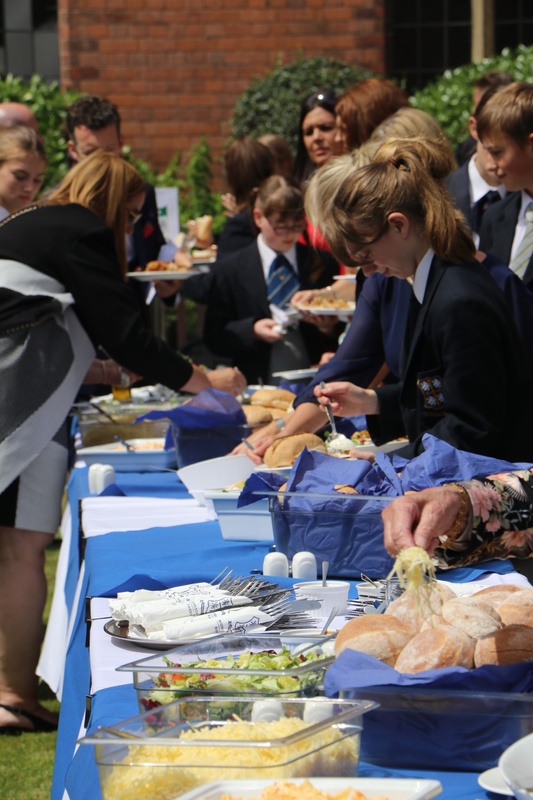 For a member of the school below the Sixth Form who has contributed positively to the community across a number of different achievements. For a member of the Upper Sixth who has demonstrated outstanding scientific thinking, skills and understanding and has applied this well beyond expectations. 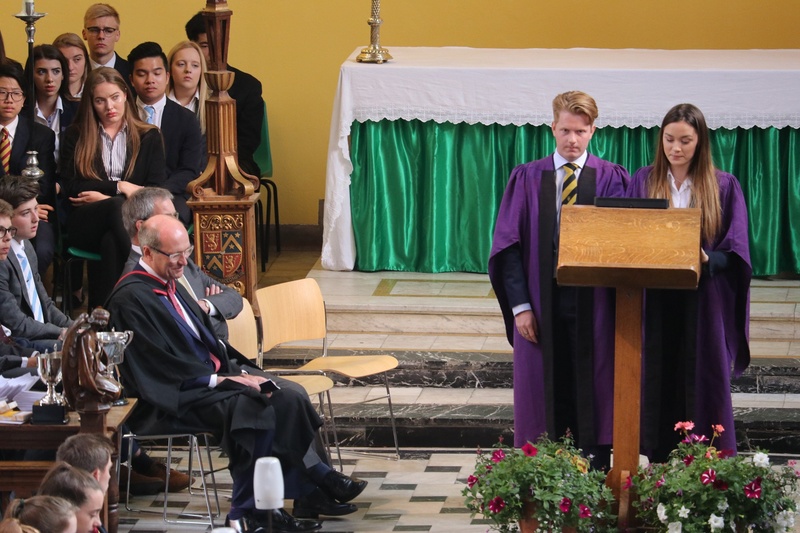 Awarded to a member of the Upper Sixth who has supported the work of the Chapel reliably and faithfully throughout their time at the College. Awarded to those who have made an outstanding contribution to the community and life of the school. Awarded to a pupil who, in the eyes of the community, has overcome adversity to achieve a great deal. Awarded to our Deputy Captains of School in recognition of their services to our community. Awarded to our Captains of School in recognition of their services to our community.